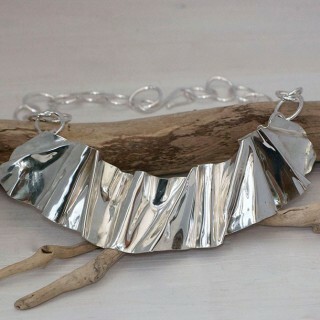 Coastal Gallery Lymington has introduced a carefully chosen collection of contemporary jewellery to its gift selection. Bev and Stewart are always on the look out for stylish new additions, so watch this space! Currently in stock are stunning silver and rose gold pieces made especially for Coastal Gallery by young Milford-on-Sea designer, Jo Vane; and printed aluminium cuffs and necklaces by well-known London designer, Jane Adam. 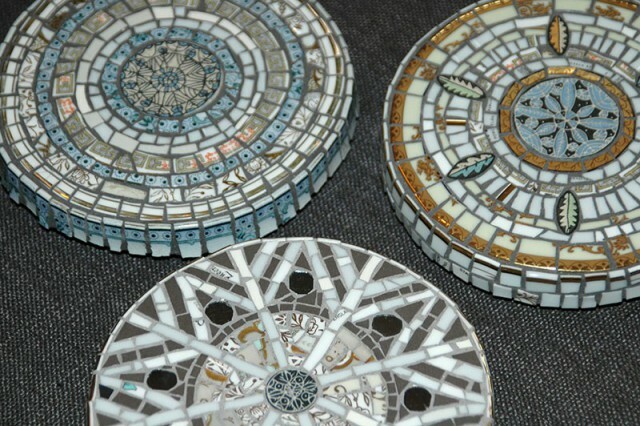 In addition, Coastal Gallery features a unique collection of contemporary silver and bronze medals and pendants by Nicola Moss. If you are looking for a future family heirloom or an exquisite gift to mark a very special occasion, then look no further. Prices range from £75 for a Jo Vane pendant to £400 for a limited edition Nicola Moss bronze. Jo has a background in Art History but, in 2007, discovered a love of making jewellery. From her studio just outside Lymington, Jo creates bespoke designs and unique handmade collections from silver, gold and semi-precious stones. These include delicate rings and bangles, ‘ statement’ chokers and cuffs, and irresistible earrings. Jo draws inspiration from the forest and coastline. She lives in Milford-on-Sea and visits the beach almost everyday for ideas. Themes such as the play of light on the sea, erosion and natural cycles within a landscape recur in Jo’s beautiful work. Always keen to challenge herself creatively, Jo has recently begun to work at a much larger scale. 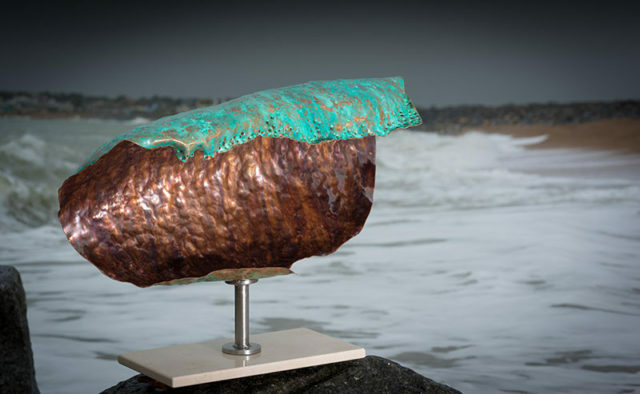 The result of this new direction is a series of stunning Wave Sculptures – we are thrilled to feature a beautiful piece from this new body of work.